This 5lb, 100% Whey Protein blend ensures 70 servings of increased muscle mass and strength while losing fat. Our formula includes Whey Isolate for protein synthesis, digestive enzymes for absorption, and essential BCAAs for fast recovery. Click the button below to add the 5lb Value Sized Whey Protein Powder (70 Servings) to your wish list. Protein is the king of nutrients used to strengthen and build your body! 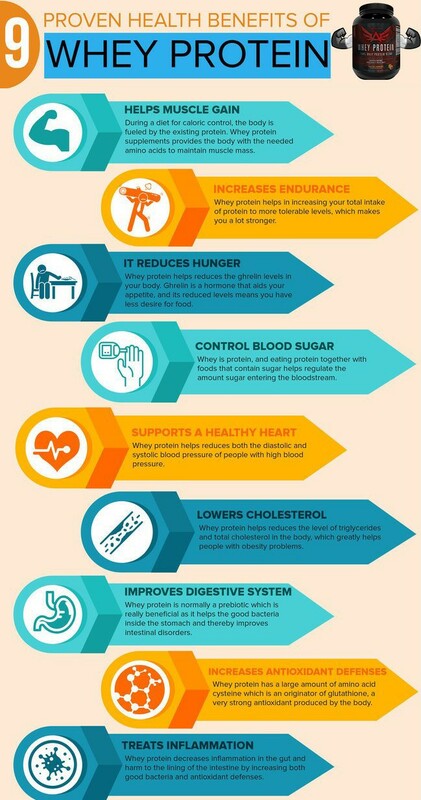 ISA Whey is a quality protein source and exceptionally healthy way to add more protein to you diet. While being easily absorbed and utilized by the body, it helps gain muscle mass and strength while also losing fat. Proteins are the building blocks of the human body. They are used to build and repair tendons, organs, and enzymes, while keeping your muscles in proper growing condition. This isolate formula contains the highest levels of protein and the 9 essential amino acids typically only found in the foods we eat. Isolate Proteins are easily digested due to its low lactose and fat contents. Whey proteins increase muscle growth and strength. It also stops the of breakdown muscles while burning calories by increasing the release of anabolic hormones, such as insulin. When burning calories, your body might find itself in a catabolic state looking for an extra energy source. When craving energy, your body turns to muscle tissue as form of energy, breaking down muscle for fuel. Therefore, resulting in a loss of muscle mass. When providing your body with additional amino acids, you are proactively building and supplying your muscles with the energy needed to prevent muscle breakdown. Whey protein also aids in weight loss as the most satiating supplement, suppressing appetite and having users feel fuller longer. It can reduce desires of snacking and replace other sources of calories while increasing lean muscle mass. This protein contains other benefits such as stabilizing blood sugar, blood pressure, reducing stress, and improving immunity. Suggested Use: Mix one (1) scoop with 4-6 ounces of water, milk, or your favorite beverage. Vary the amount of liquid for taste preference. Use right before, after, or during workout.